MISSOULA, Mont.—The Rocky Mountain Elk Foundation is excited to announce that onXmaps is offering a free 12-month membership of their premium HUNT App for mobile devices to RMEF members. 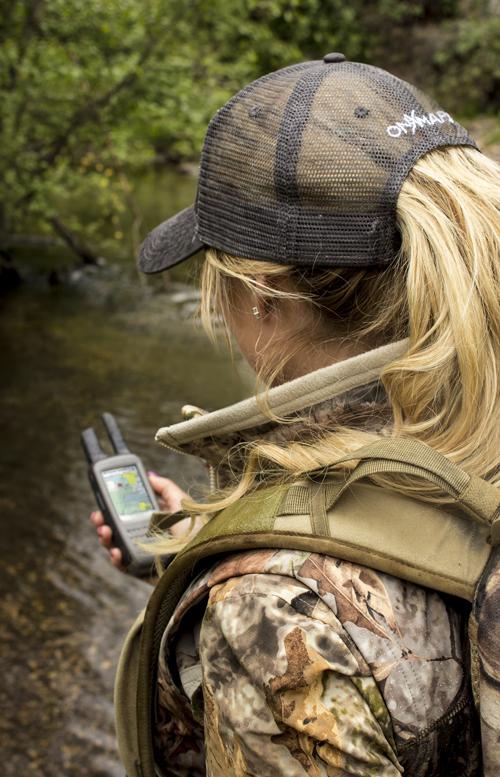 The HUNT App essentially turns mobile devices (iPhone, iPad & Android) into dedicated GPS units. It allows users to view color-coded customizable layers of public lands, private lands, hunting units and other information on satellite, topo or hybrid basemaps right from their phone or tablet. The app also allows for the caching of maps for offline use even in areas where there is no cellular coverage. Users can also use markups to create waypoints with hunting icons and photos, identify land owner names and ranch boundaries, toggle between basemaps and easily determine their position in relation to public or private property boundaries. The Hunt App is available on the Apple App Store, Google Play Store and HuntingGPSmaps.com. RMEF members receive a free redemption code by logging into the ‘My RMEF’ section of www.rmef.org. “Our supporting (or annual) membership is $35 so for onXmaps to offer this $34.99 app for free for one year is pretty amazing,” added Decker. Founded over 30 years ago, fueled by hunters and a membership of more than 200,000 strong, RMEF has conserved more than 6.4 million acres for elk and other wildlife. RMEF also works to open and improve public access, fund and advocate for science-based resource management, and ensure the future of America’s hunting heritage. Discover why “Hunting Is Conservation™” at www.rmef.org or 800-CALL ELK. The draw results are in, and you should know where your 2014 fall hunting season is taking you. Got a game plan yet? Click HERE to read Kristy's article "Trusting in a Topo."